Choose the best way to accept payments, including credit, debit, EMV and gift cards in Shopify Inventory Management. Process transactions quickly and securely with our seamlessly integrated solution. SooPOS is partnered with multiple providers of debit and credit card processing, provide merchants with fully integrated, fast, and secure payment processing. You can also choose your own merchant service provider, or set up a custom payment type to accept any form of non-integrated payment and work with your preferred merchant service provider with Shopify POS. 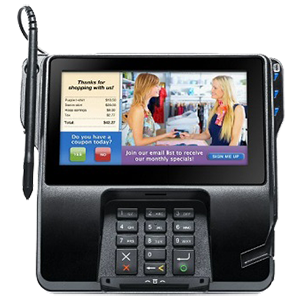 If you have any payment processor or gateway you would like to integrate with, please contact us.